Should the U.S. implement austerity measures? View below, or click here to view at YouTube. The video was recorded in a challenging acoustical environment. An audio recording that I captured and processed for clarity is available at Debate: The National Debt. 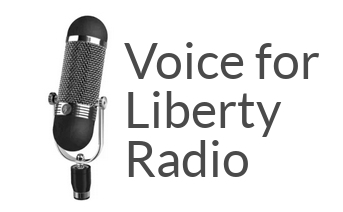 David Bobb, President of The Bill of Rights Institute, explains freedom of speech and its importance. View below, or click here to view at YouTube. 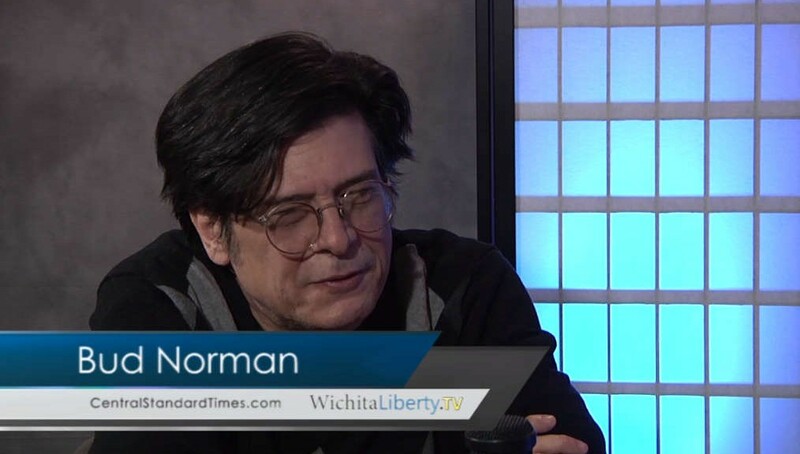 Wichita, Kansas, February 18, 2016. 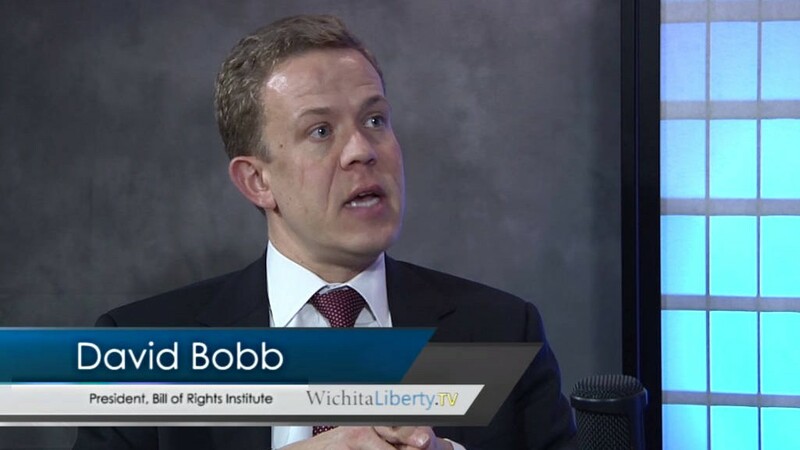 In this episode of WichitaLiberty.TV: David Bobb, President of The Bill of Rights Institute, talks about civic education and the importance of humility. View below, or click here to view at YouTube. Episode 110, broadcast February 21, 2016. Max Skidmore and Bob Weeks in the beautiful ballroom at Emporia State University. This is an audio recording of a debate on the theme “Should the U.S. implement austerity measures due to the national debt?” The event was sponsored by Up To Us, a nationwide campus competition in which students create thought-provoking, fun campaigns to raise awareness about a critical issue affecting their future — the long-term national debt. 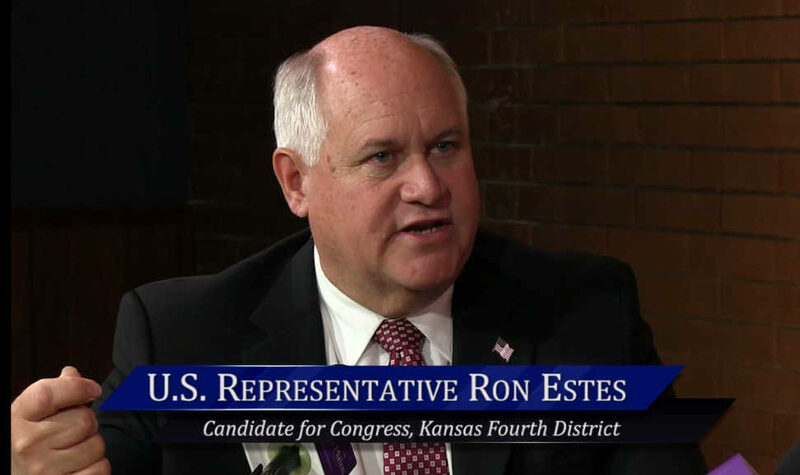 This event took place at Emporia State University on February 15, 2016. 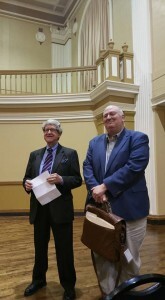 Participants were Bob Weeks of Voice for Liberty at wichitaliberty.org and Professor Max Skidmore of University of Missouri, Kansas City. 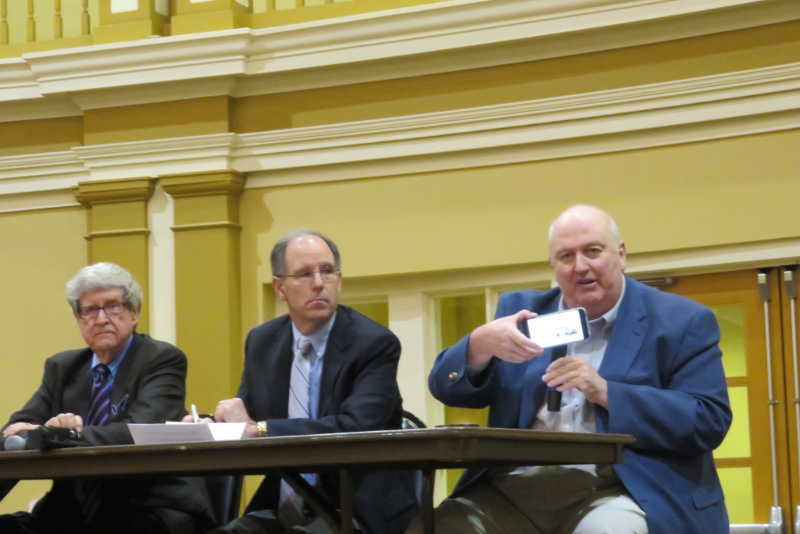 Michael Smith of ESU was the faculty coordinator, and Rob Catlett of ESU was the moderator. Peter G. Peterson Foundation. 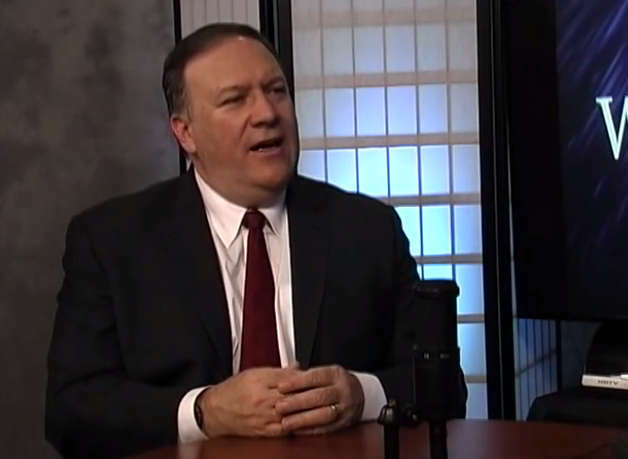 The Peter G. Peterson Foundation is a nonprofit organization whose mission is to increase public awareness of the nature and urgency of key fiscal challenges threatening America’s future and to accelerate action on them. Clinton Global Initiative University. Building on the successful model of the Clinton Global Initiative, which brings together world leaders to take action on global challenges, the Clinton Global Initiative University (CGI U) was launched to engage the next generation of leaders on college campuses around the world. Net Impact. Net Impact is the leading nonprofit that inspires a new generation to work within and beyond business for a sustainable future. Net Impact empowers student and professional leaders to act locally through a vibrant chapter network and connect globally online and through Net Impact’s flagship conference. 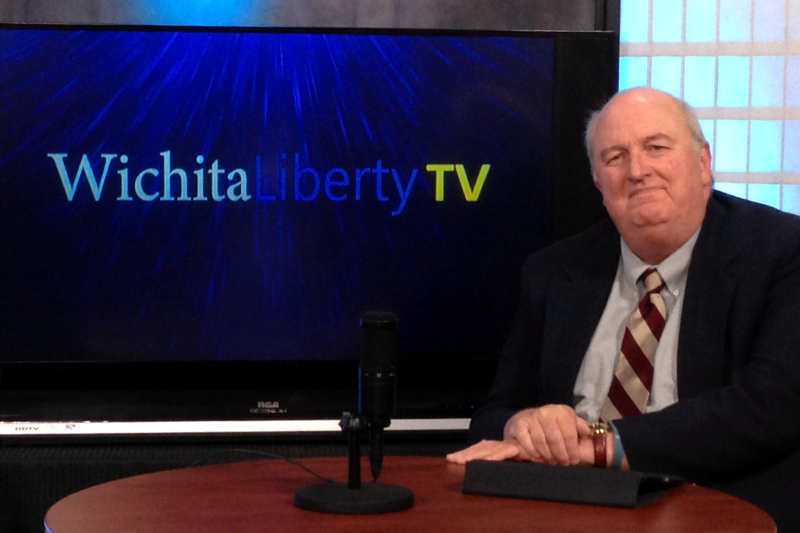 In this episode of WichitaLiberty.TV: Journalist, novelist, and blogger Bud Norman joins host Bob Weeks to discuss presidential election politics. View below, or click here to view at YouTube. Episode 108, broadcast February 7, 2016. A company that has a taxpayer-guaranteed loan may be entering bankruptcy. Will taxpayers have to pay? (Updated November 30) Spanish energy giant Abengoa has taken preliminary steps that could lead to bankruptcy filing. 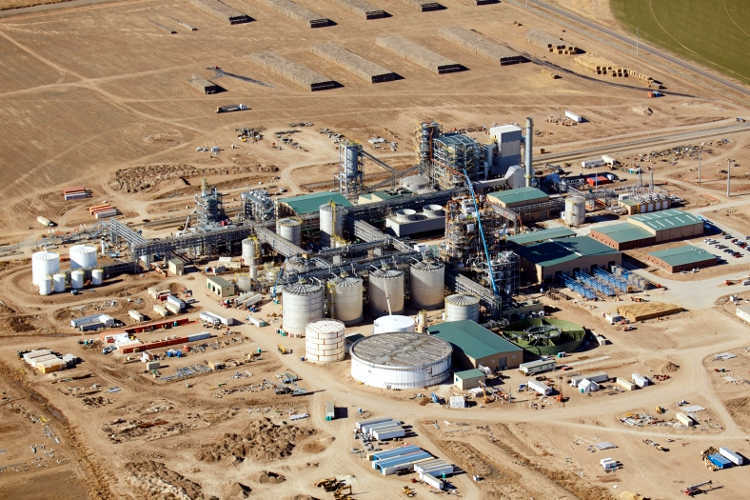 Of relevance to Kansas — and the country at large — is the Abengoa cellulosic ethanol plant near Hugoton. That plant received a $132.4 million loan guarantee from the United States government under the same program that benefited Solyndra. That company cost taxpayers over $500 million when it defaulted on its taxpayer-guaranteed loan. Does a bankruptcy filing by Abengoa place U.S. taxpayers on the hook for the company’s guaranteed loan? If so, are taxpayers liable for the entire $132.4 million or some smaller portion? The answer is this: We don’t know. I’ve asked for, and have received the loan guarantee agreement. It’s unclear to me what would happen if Abengoa entered bankruptcy. Following, reporting from the Wall Street Journal. It mentions “debt-fueled expansion,” some of which is a liability of the U.S. taxpayer. MADRID — Spanish renewable energy and engineering firm Abengoa SA said on Wednesday that it is filing for preliminary creditor protection, an initial step that could lead to the largest bankruptcy case in the country’s history. The potential demise of Abengoa is an extreme example of a Spanish company whose debt-fueled expansion during the country’s boom years has handicapped its ambitions for growth today. The company is one of the world’s top builders of power lines transporting energy across Latin America and a top engineering and construction business, making massive renewable-energy power plants in places from Kansas to the U.K.
Continue reading at Wall Street Journal. 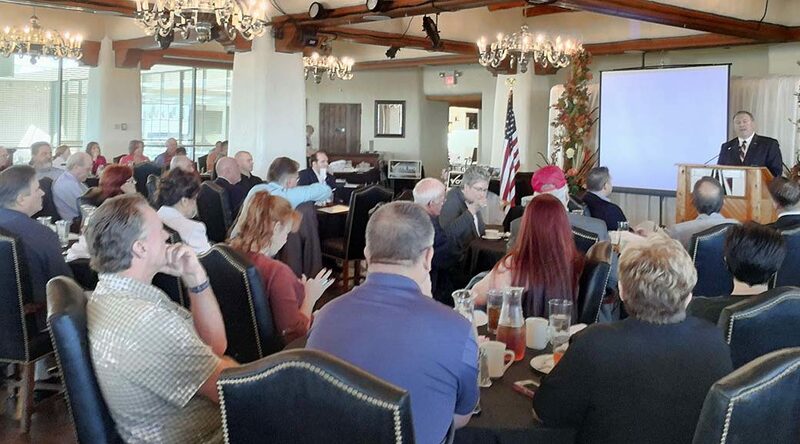 John Sullivan, who is Supervisory Special Agent for the Federal Bureau of Investigation (FBI) in Wichita, spoke to members and guests of the Wichita Pachyderm Club on the topic “Counterterrorism.” This is an audio presentation recorded on October 23, 2015. 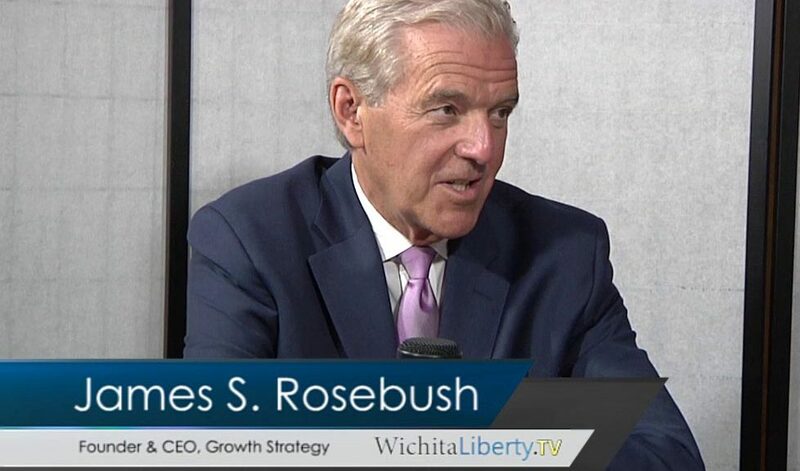 In this episode of WichitaLiberty.TV: Do our governmental agencies really want to share data and documents with us? Community Improvement Districts and homeowners compared. 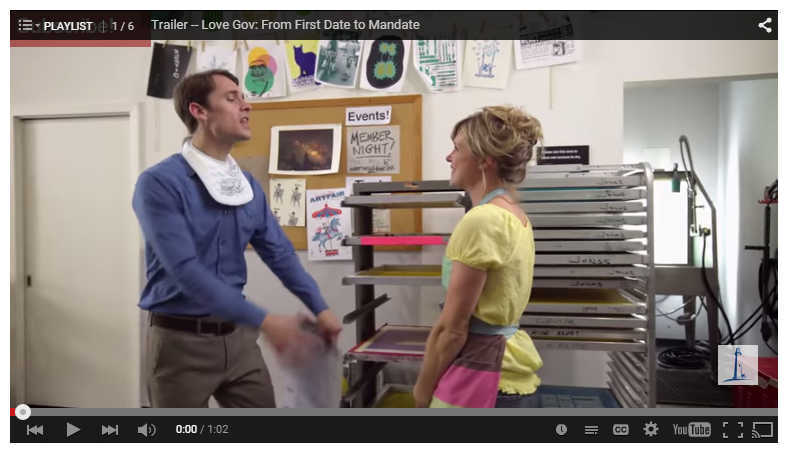 And, the last episode of “Love Gov” from the Independent Institute. View below, or click here to view in high definition at YouTube. Episode 95, broadcast September 20, 2015. 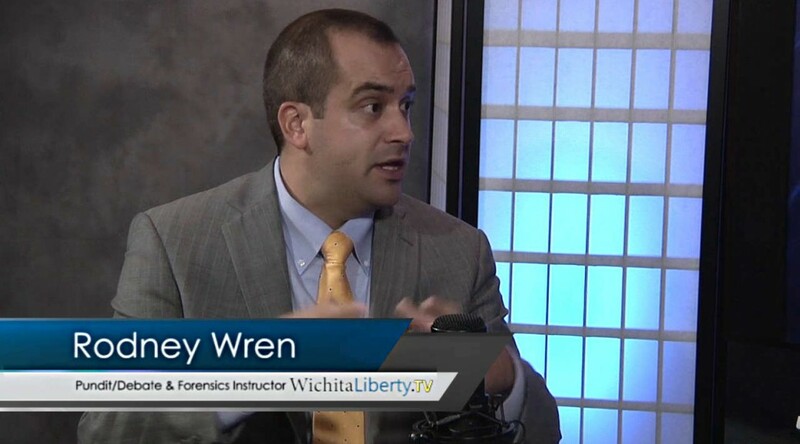 In this episode of WichitaLiberty.TV: Debate and communications coach and expert Rodney Wren explains the recent presidential debate. What should viewers look for as they watch? View below, or click here to view at YouTube. Episode 93, broadcast August 23, 2015. 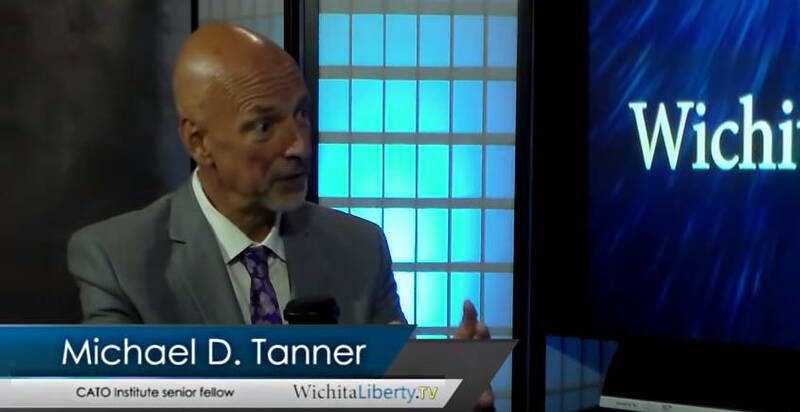 In this episode of WichitaLiberty.TV: Michael Tanner of the Cato Institute talks about his new book “Going for Broke: Deficits, Debt, and the Entitlement Crisis.” View below, or click here to view at YouTube. Episode 90, broadcast August 2, 2015. Tanner’s page at Cato is here. 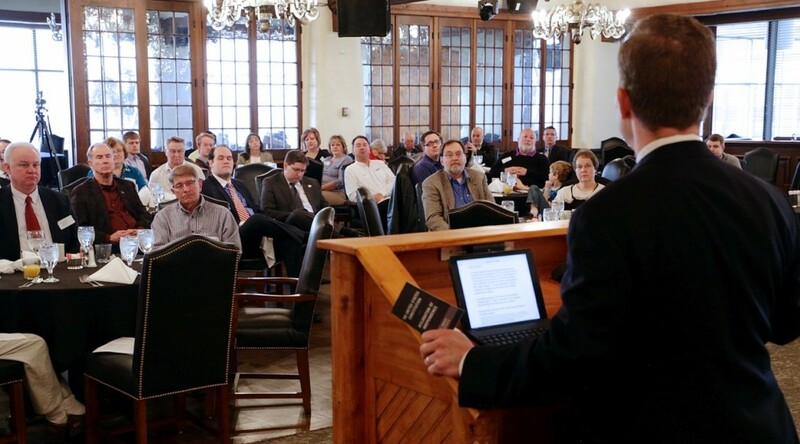 Video of a book forum on “Going for Broke: Deficits, Debt, and the Entitlement Crisis” is here. 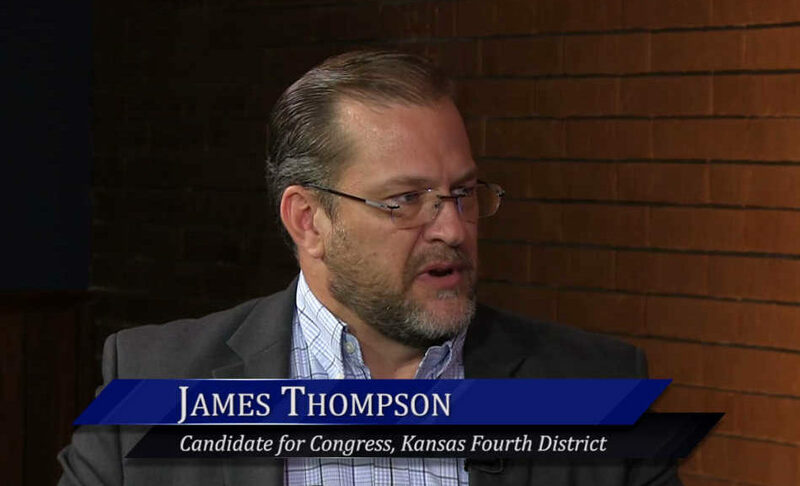 Video of Tanner at the Wichita Pachyderm Club is here. A good discussion of the book on C-SPAN is here. 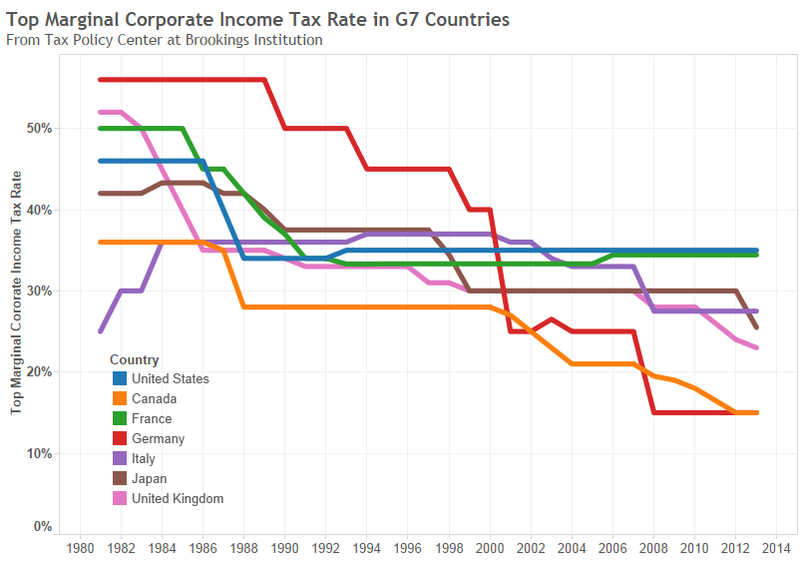 Over the past two decades most large industrial countries have reduced their corporate income tax rates. Two countries, however, stand out from this trend: France and The United States. The whole point of the Senate hearing was to show how Apple shifts substantial amounts of its economic profits from the United States to Ireland, where they are taxed at a rate close to zero. Those profits are then sheltered in Ireland and untaxed unless Apple decides to bring the cash back to the United States. Thus, Apple’s “true U.S. tax rate,” according to my own calculation, was 8.2 percent. The corporate income tax rate in the United States is 35 percent. So how does Apple pay such a lower rate to the U.S? It locates operations overseas. It earns profits overseas, and pays taxes there. 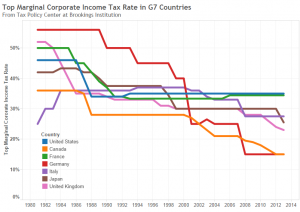 If corporate tax rates were lowered, we’d see more economic activity here rather than overseas. That would help workers in America, as they can’t easily move their capital and investments overseas to take advantage of lower tax rates. But the wealthy — like Apple’s shareholders — can do that, and they have. 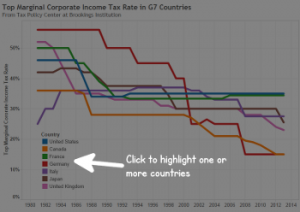 Using data gathered by Tax Policy Center at Brookings Institution, I’ve prepared an interactive visualization of corporate income tax rate trends over time. Click here to open the visualization in a new window. 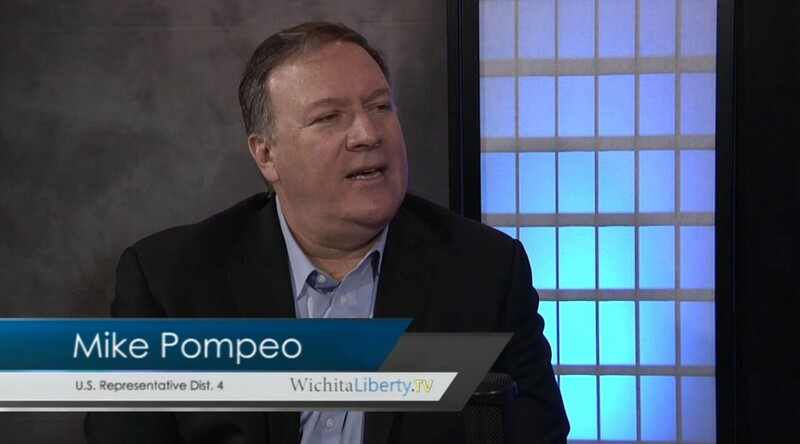 In this episode of WichitaLiberty.TV: Congressman Mike Pompeo talks about risks to America from overseas, Benghazi, congressional scorecards, the Grant Return for Deficit Reduction Act, and labeling food with genetically engineered ingredients. View below, or click here to view at YouTube. Episode 78, broadcast March 15, 2015. Cato Institute scholars Alex Nowrasteh, Aaron Ross Powell, Neal McCluskey, Mark Calabria, Bill Watson, Chris Edwards, Gene Healy, Chris Preble, Julian Sanchez, Pat Michaels and Trevor Burrus respond to President Obama’s 2015 State of the Union Address. View below, or click here to view in high definition at YouTube. Video produced by Caleb O. Brown, Austin Bragg and Tess Terrible.